We have a range of office accomodation available to let within Doncaster and South Yorkshire, from modern new-builds to renovated period properties. See the list below or contact us to discuss your specific office letting or rental requirements. Accommodation: A modern two-storey brick office building. Offered as a whole or may split. Ground floor - 4,860 sqft. First Floor - 4,913 sqft. Location: The property is situated prominently on Heavens Walk, connecting to White Rose Way, the main duel carriageway that connects Doncaster's town centre to Junction 3 of the M18 motorway. 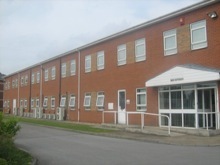 Developed in the 1990's, Heavens Walk is regarded as Doncaster's original out of town office location. 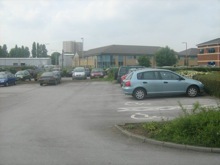 Surrounding occupiers include Doncaster NHS, GE, Haslam Homes, Barclays and Yorkshire Bank. The Macadam car park at the rear provides circa 50 car parking spaces. Terms / offer: Offers in the region of £105,000 per annum for the leasehold interest of the premises for a lease of at least 5 years on full repairing and insuring terms with 5 yearly rent reviews. For further information about letting this property development please click the 'request more info' button or contact Glyn Smith at Lazarus Properties on 01302 556002. Accommodation: Lazarus House comprises a newly constructed office arranged over five floors. Ground floor - 3,735 sqft. First floor - 3,983 sqft. Second Floor - 3,983 sqft, Third floor - 3,789 sqft. Fourth floor - 2,874 sqft. Location: The premises are ideally situated on the corner of Princes Street and East Laith Gate within Doncaster town centre. 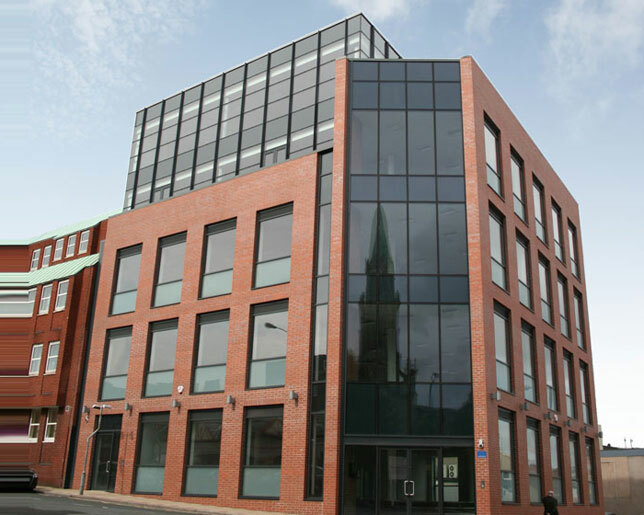 Lazarus House occupies a profile position within the centre and is considered to be one of Doncaster's prime office developments. Terms / offer: The accommodation is immediately available to let as a whole or on a floor by floor basis. Alternatively, the accomodation could be made available for sale as a whole. Accommodation:The property is part of a period terrace, and provides 4 levels of office accommodation, currently divided into a series of self-contained office suites, together with basement & attic storage space, although all areas can be reconfigured. On site parking is available. 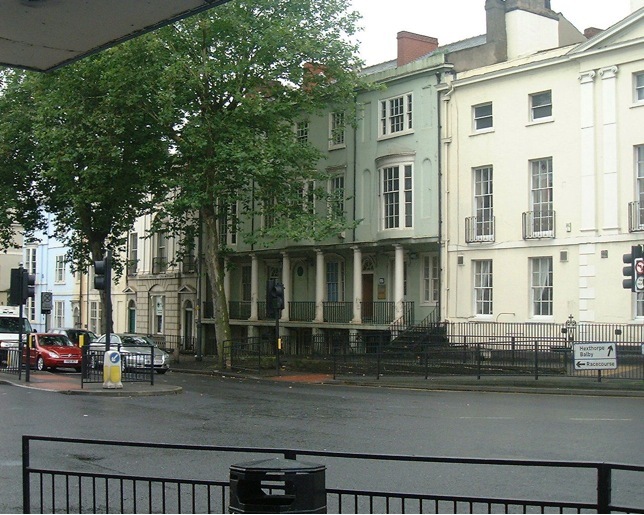 *The property can be let as a whole or split to suit occupier's requirement. The total area available is 7,168 sqft. Location: The property has frontage to South Parade, close to the junction with Thorne Road, Waterdale and Hallgate. Doncaster Town centre is a quarter of a mile. Terms / offer: Offers subject to amount of accommodation required. Details available on request.